The launch of Toni + Chloë Goutal is the culmination of the mother and daughter’s lifelong passion for Victorian jewelry, and years of traveling to source the 19th-century antiques that create each one-of-a-kind piece. The Goutal women have a longtime affiliation to the luxury market including Toni's previous design experience -- alongside her sister, late designer Angela Kramer -- creating unique pieces for the world renowned jeweler, Fred Leighton. In addition, immediate family includes the late perfumer Annick Goutal and Marie France Cohen, Founder of the luxury children's line, BonPoint. 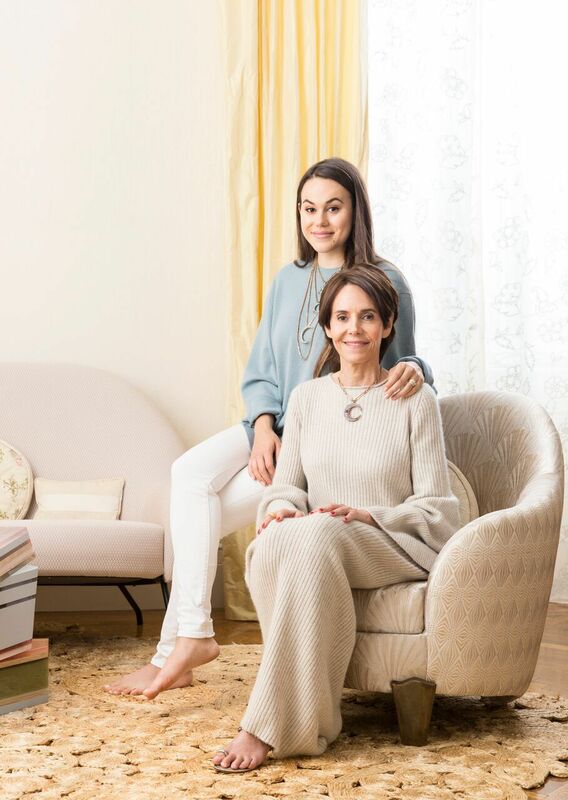 With old world luxury-filled DNA, Toni passed down her experience and discerning eye to daughter Chloë, who has introduced a millennial approach and aesthetic to their collaborative business.